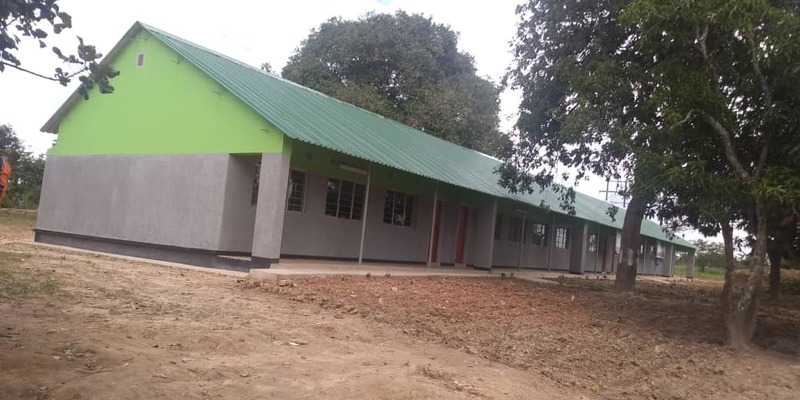 Government has urged Mponge school of Solwezi District not to increase enrollment of pupils in order to improve the quality of education in the district. Solwezi District Commissioner (DC) Rosemary Kamalonga said the betterment in the delivery of the service can only be attained if class sizes remain reasonable so as to facilitate sound pupil-teacher interaction. Speaking during the KanEquip 2019 handover ceremony of a one-by-five classroom block and 125 desks valued at K600, 000 by Kansanshi Mine to Mbonge School today, Mrs. Kamalonga said the increase in the number classrooms will increase the learning hours, thereby ensuring better education. “When teachers teach your children for longer hours than what was happening before, they can teach the children in better ways to help them learn better,” Mrs. Kamalonga said. Some senior officials from Solwezi District and Kansanshi Mine Plc. Mrs. Kamalonga added that both government and Kansanshi expect the donation of the education facilities to achieve a reduction in the number of school sessions for the primary section so as to provide better education than before. The DC also prompted the school administration to make good use of the facilities as the school is a test case whose results will shape the future of corporate support to education in Solwezi and the country at large. “Let your results be better than those of other rural schools because you are the only school in Solwezi that has received a classroom block in addition to other forms of the mine’s support to schools such as desks, textbooks, teachers and head teacher training and sports equipment,” she added. She further urged parents witnessing the handover to take keen interest in the education of their children to ensure that the gift of the classroom ‘truly’ benefits the children. Mrs. Kamalonga also pledged government’s commitment to ensuring that all schools in rural areas despite acknowledging the shortages of classrooms, teaching personnel and equipment in the schools. Some of the desks donated to the school by Kansanshi Mine Plc. 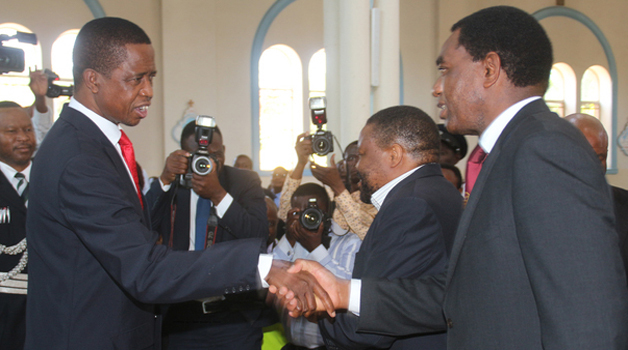 Meanwhile, Mbonge School Head teacher David Malipande disclosed the challenges that the school was facing when it came handling enrollments and in-coming transfers considering the accruing size of the community. 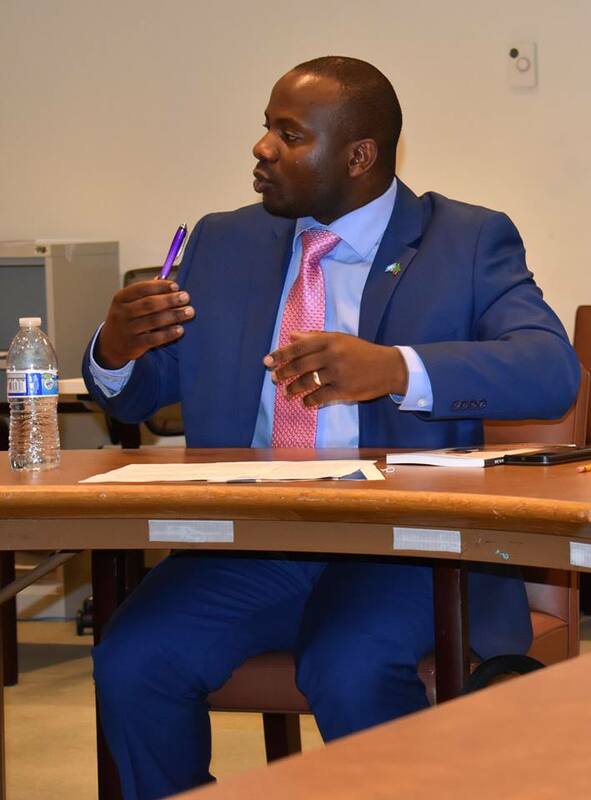 “Mbonge is a community that is growing community that is growing and the school has seen a rise in the admission of pupils, as a result congesting all the classes from grades one to nine,” he said. He assured Kansanshi Mine Corporate Social Responsibility (CSR) team headed by Bruce Lewis that the school has already designed a decongesting mechanism at the institution, which currently has 693 pupils of which 374 are boys and 319 girls, with 20 teachers. The donation by Kansanshi Mine Plc comes barely a week after the mine handed over a classroom block to Mushitala School which it had built.